They prefer such styles, as melodic and uplifting trance, and progressive trance in less degree. While listening to the breathtaking music by this project, you'll always feel euphoria. 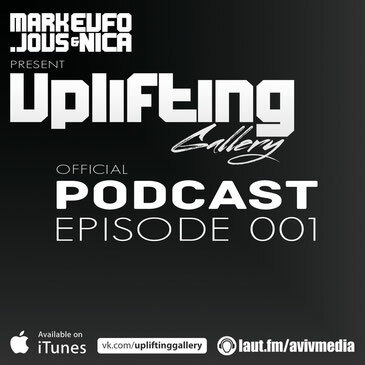 The main aim of these musicians is to make uplifting trance music closer to people.